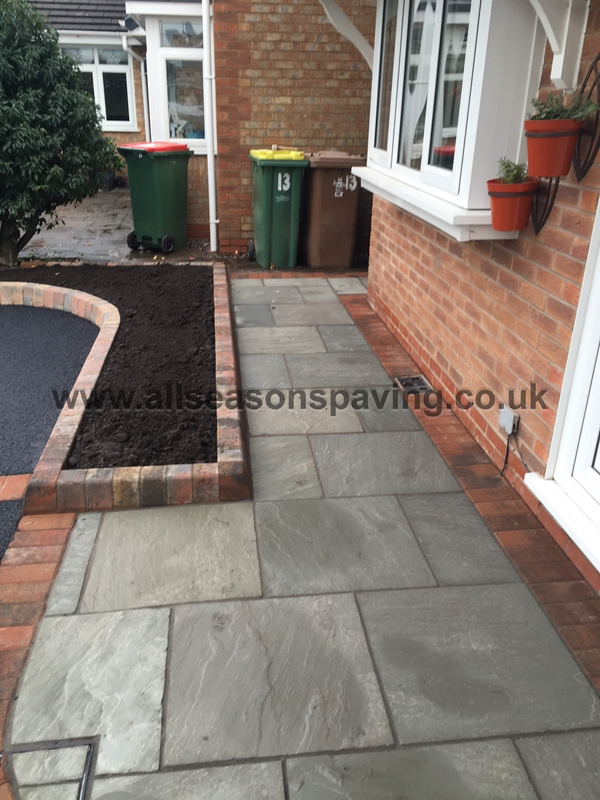 Posted on 3rd March 2015 at 3:49 pm. 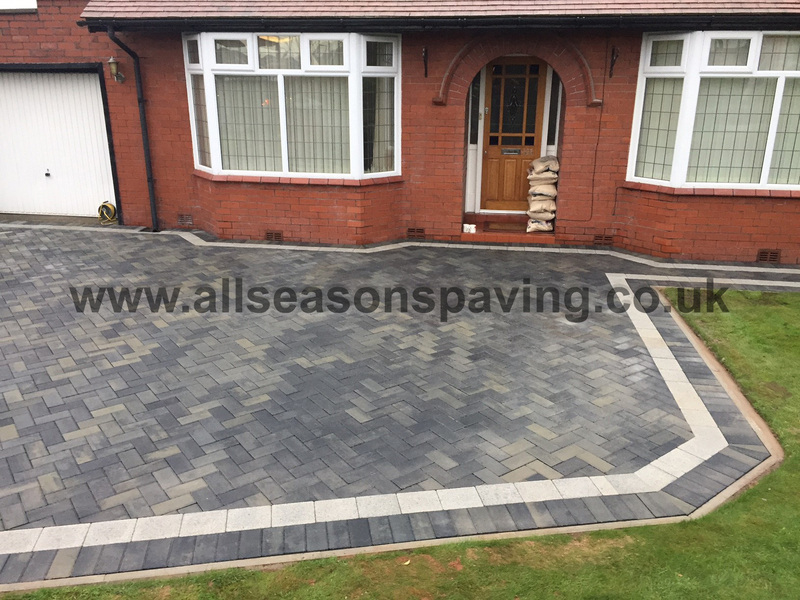 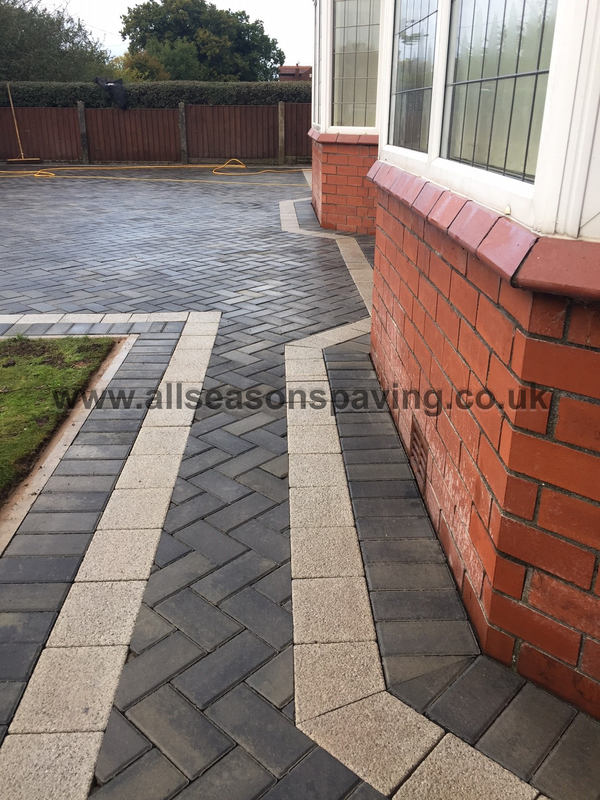 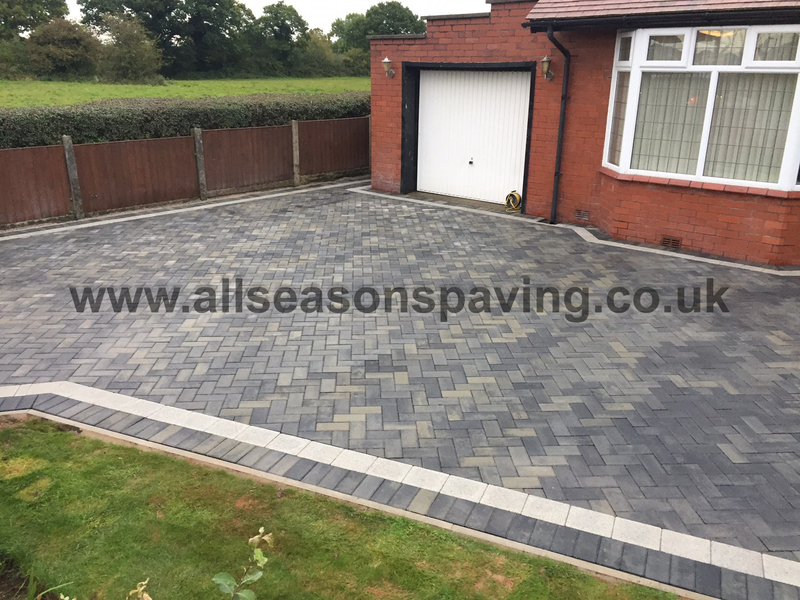 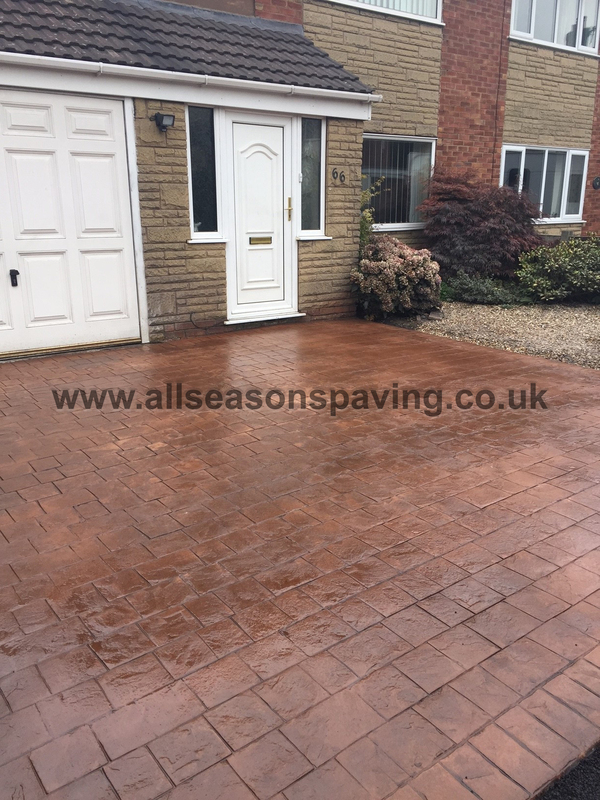 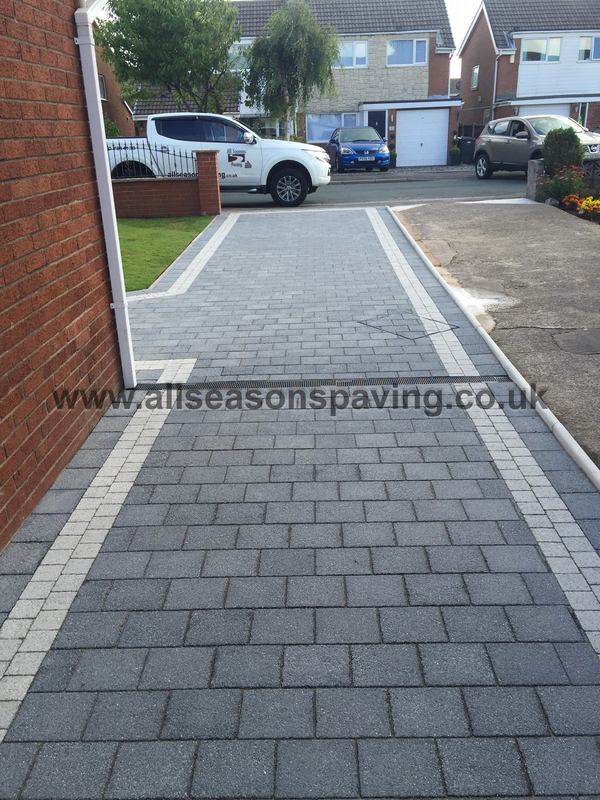 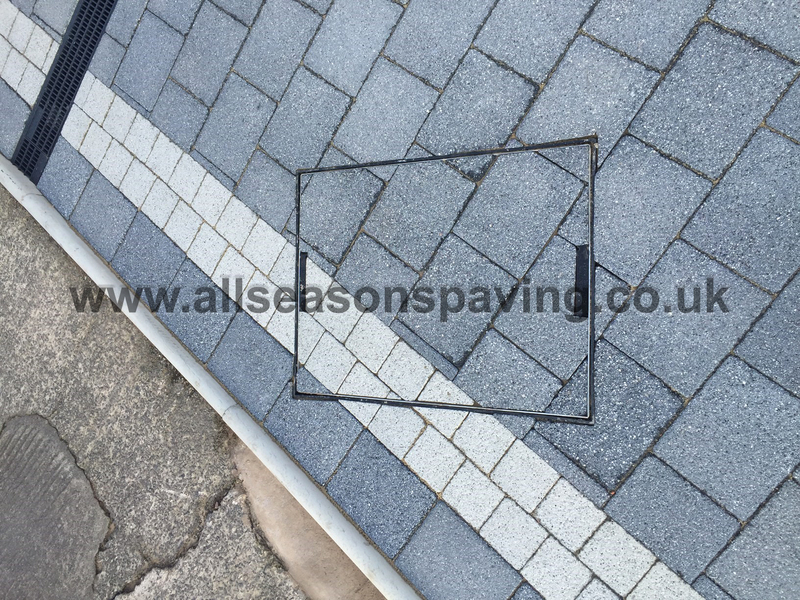 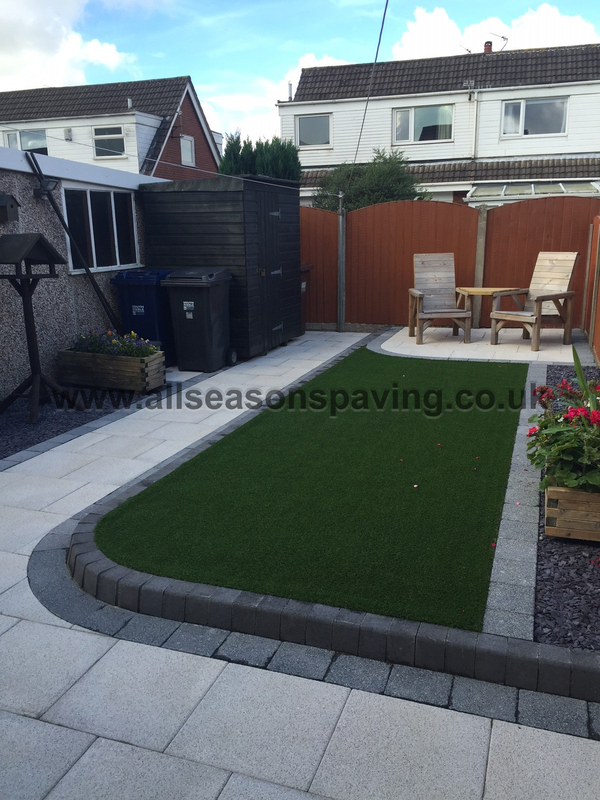 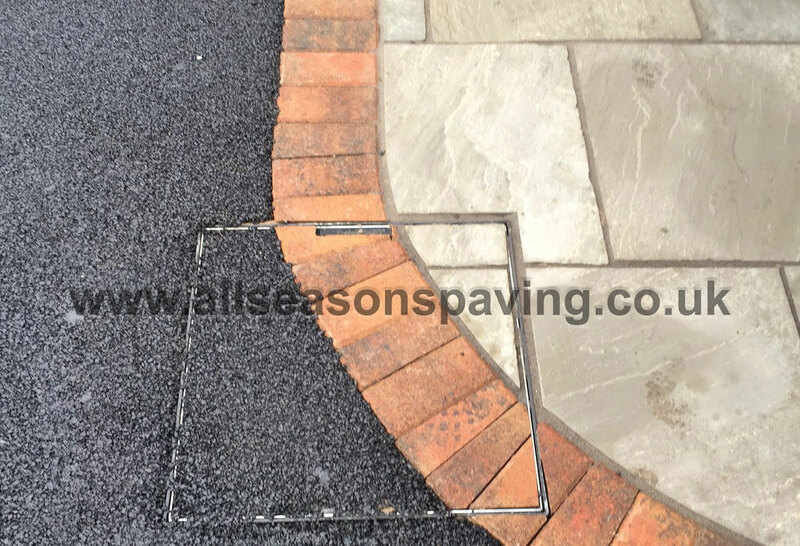 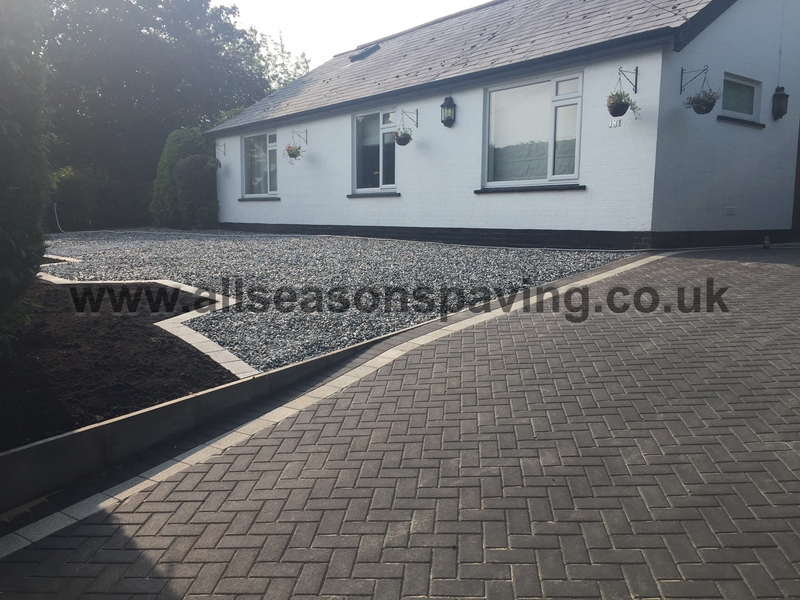 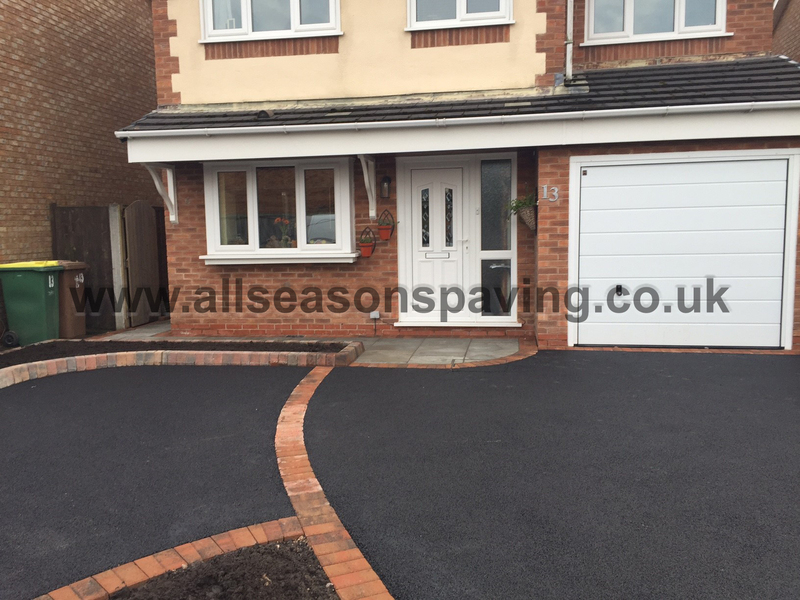 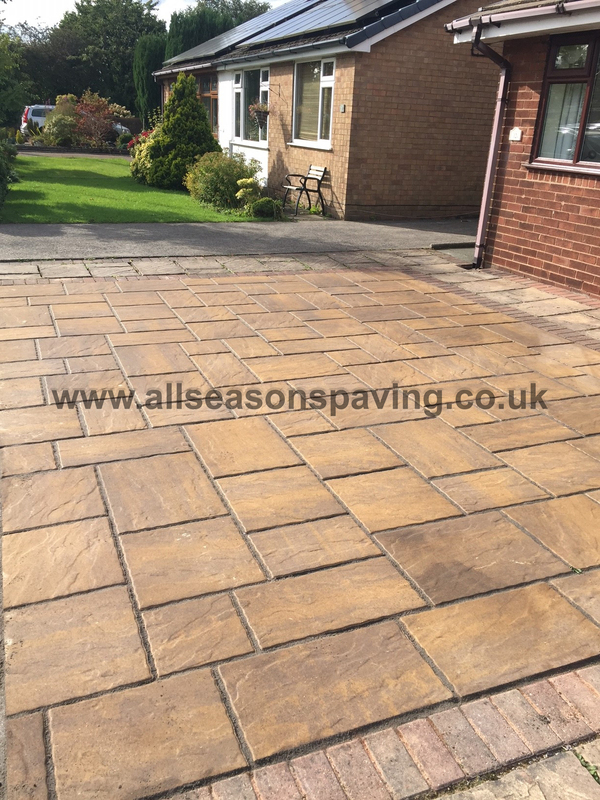 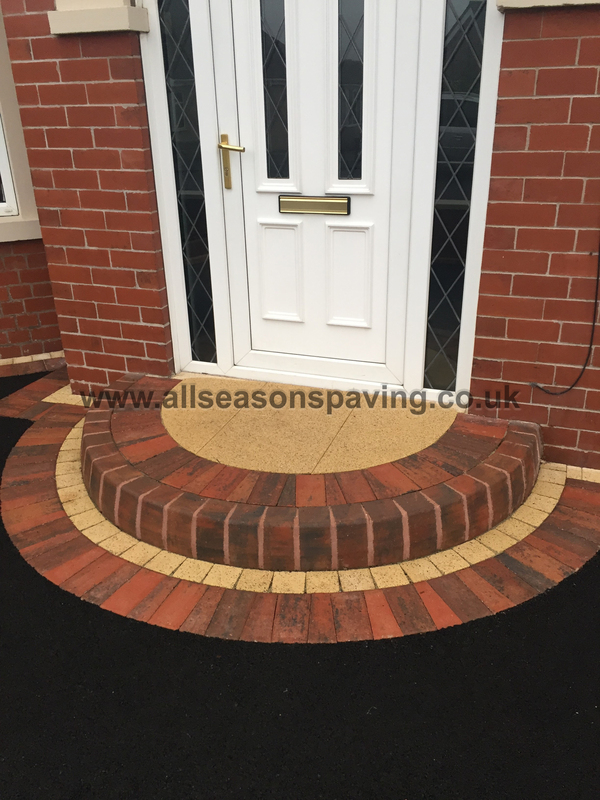 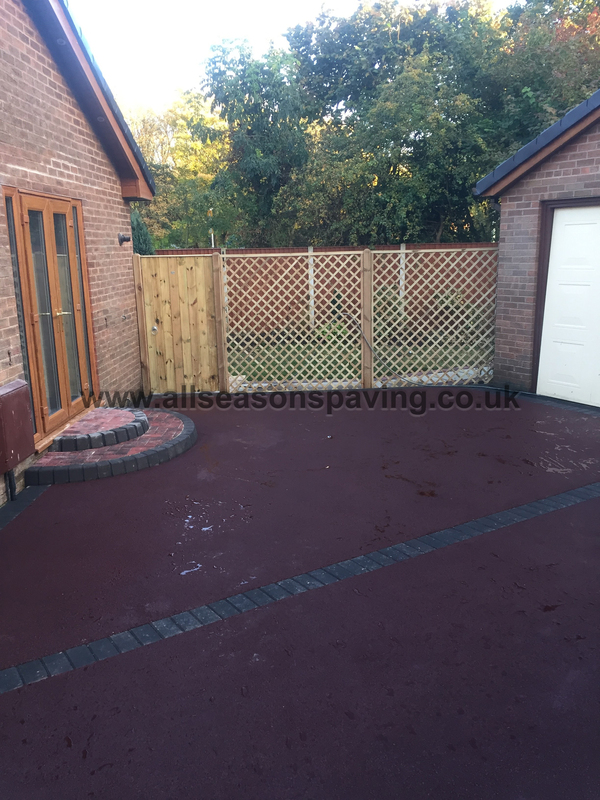 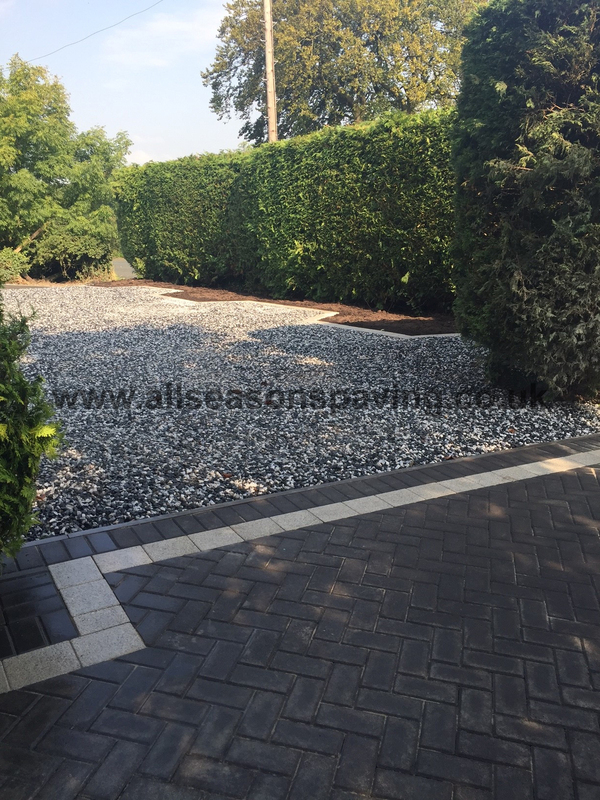 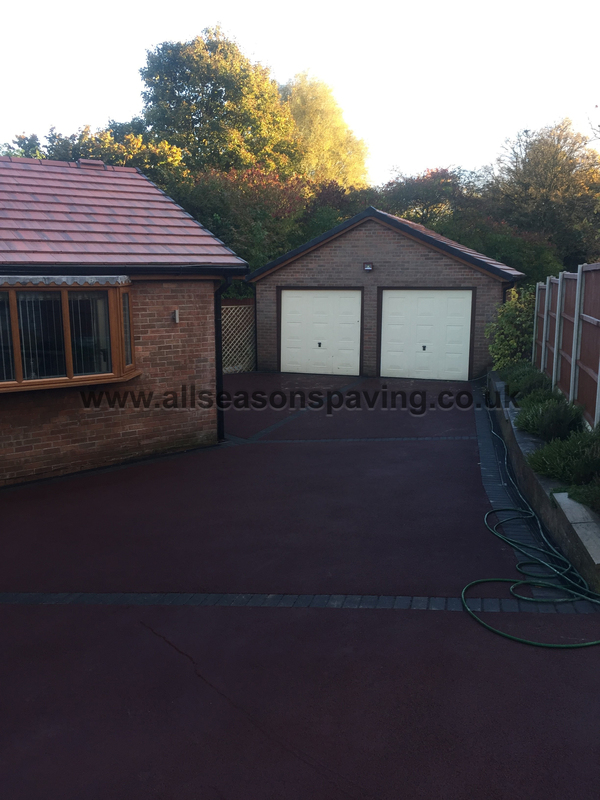 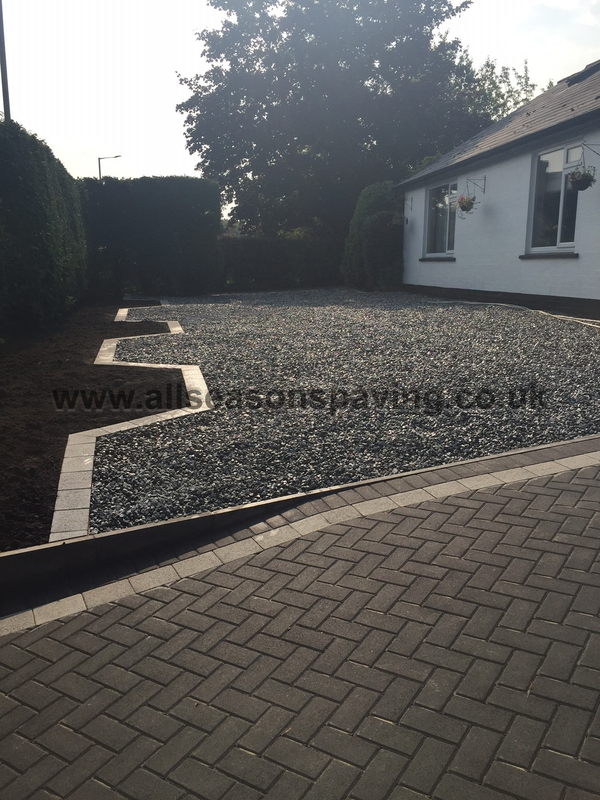 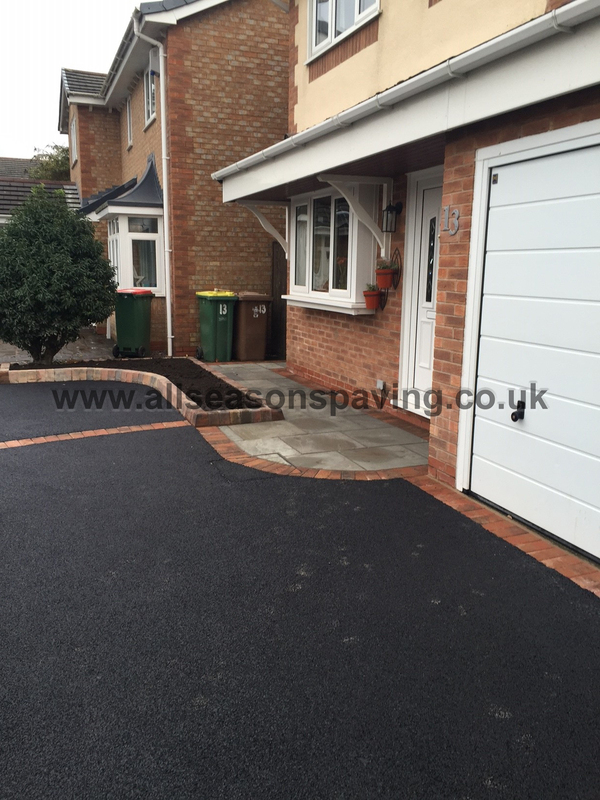 We wanted to thank you for the excellent job you and your team did on our recently completed driveway in Lostock Hall. 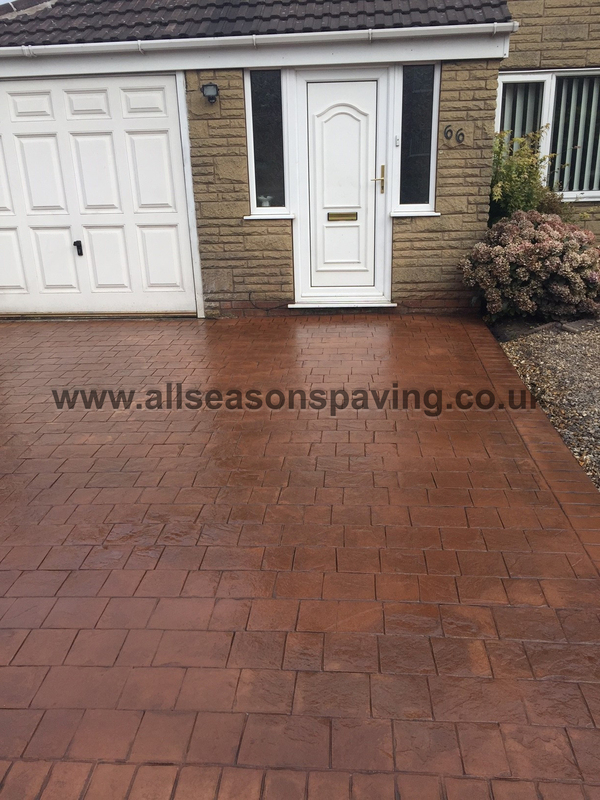 It has made such a difference to the house! 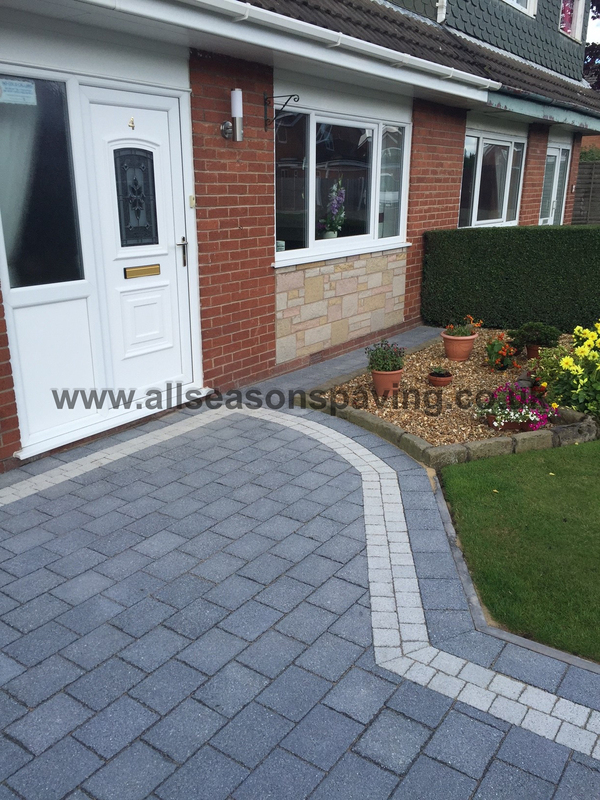 We would certainly recommend your company to friends and family.